Go for a swim ! Very good choice ! it's on your cart. You want to change the world? Start by changing your briefs! From 10 am to 6 pm or by e-mail Interested in selling our products ? 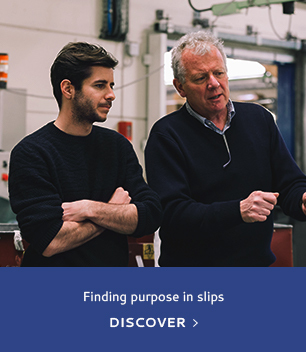 To keep in touch and receive all news and special offers, subscribe to the Slipletter ! 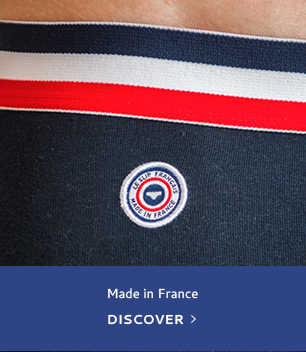 Le Slip Français a reçu la note de 9,4/10 avec 17455 avis de slipistes. Thank you, can we know a bit more about you ?